It is actually true, that bread — at least healthy fermented bread — comes pretty close to supplying what we need on a daily basis to live. But bread has come under fire from dieters and dieticians alike ever since the bastardization of the baking art in the mid-20th Century. Done to achieve shorter baking times, long shelf life and enhance profits, commercially made bread relied on wheat stripped of all nutrition. When that created a nation of sick people (true), companies like Wonder Bread began adding the “health” back into the bread and using that as an advertising tool. But in reality, even with nutrients added, the process and ingredients of most commercial breads to this day do nothing to promote your health, and may in fact be unhealthy. The type of flour used, additives (some of which are known carcinogens, un-fermented gluten and commercial yeast have produced many celiac disease sufferers, but also many more who react to the lack of fermentation, experiencing bloating and other gut problems. Lack of fermentation in bread has also contributed to an epidemic of diabetes and may be responsible for the spike in Candida diseases and allergic reactions that may contribute to cancer. Fermentation actually pre-digests those elements of the bread that produce such discomforts. It releases nutrients in the bread so that your body can absorb them. It helps control candida albicans, where commercial yeast encourages it. And it contributes to a healthy microbiome, slowly recreating the friendly lactobacillus digestive bacteria in your gastrointestinal system, which in turn boosts your immune system. In generations past, bread fermentation was the ONLY way bread was made. But it took time (at least overnight and sometimes days) to produce delicious healthy loaves. Now, however, the pendulum has begun to swing back. 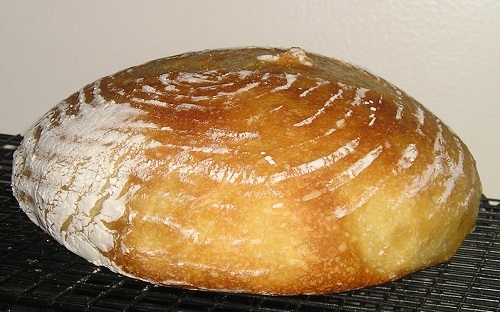 Consumers are starting to realize the health benefits of fermented sourdough bread. Now, please don’t run out and buy a loaf of sourdough bread from your local grocer. It is likely to have no fermentation in it and may not even have any real sourdough in it … just vinegar to produce a “sour” flavor. 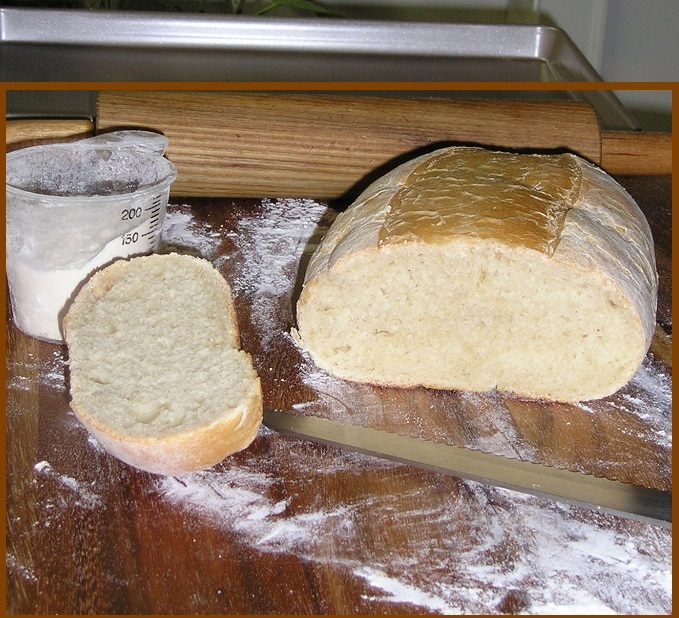 Real sourdough bread is so easy to make. Even making your own wild caught sourdough starter is easy. And the flavor … I can never go back to store bought bread again. I bake bread a couple of times a week. I live alone so 2 loaves a week is usually all I need unless I have company. What I don’t eat before it begins to go stale goes to the chickens (who love it) or I make croutons or bread crumbs with it. So there is no waste. Just deliciousness. 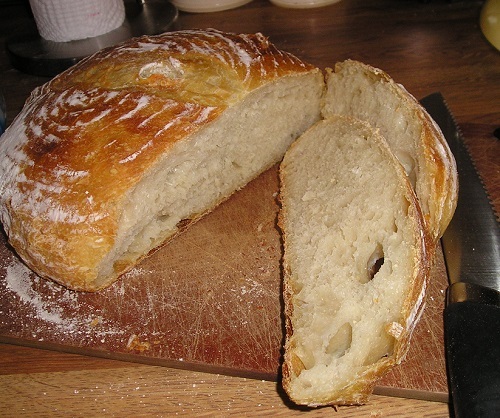 I encourage everyone to read my previous posts how to make a sourdough starter, and various approaches and recipes for creating healthy bread. Again, they are not difficult and require little hands-on time, mostly just waiting for the magic to happen. How to Fight a SuperBug! Stop using antibiotics inappropriately or even at all. When you flood your system with antibiotics for every physical complaint, especially ones where they can’t be effective or are even counter-productive (colds, yeast infections, etc.) you reduce your body’s natural immune system and kill the bacteria that you need for a strong immune system. 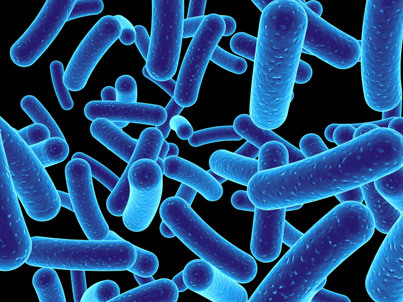 Overuse of antibiotics, that are flushed into the ground water, is the primary reason bacteria have become resistant. Change your diet to promote a stronger microbiome, which comprises 2/3 of your body’s immune system and is responsible for promoting your physical AND mental health. Did you know that “feel-good” seratonin is primarily created in the gut, not the brain? Stop eating the things that feed the bad bacteria in your gut, sugar primarily, but processed foods generally. GMO grains contain glyphosates (a component of Monsanto’s “Roundup”) which have been shown to cause severe irritation to the gut (in pigs) and are antimicrobial, killing all gut bacteria, even the good ones, like antibiotics do. Start eating more fermented foods (wild caught sourdough, home made sauerkraut and pickles, apple cider vinegar with the mother, to name a few). Those who already have gut issues should know that your gut lining replaces itself every couple of days, so changing your bad habits and adopting a gut friendly diet will change your life. Stock natural herbs and plants that can come to your aid if you do need assistance fighting off a bug. One such good choice is berberine, the yellow substance found inside the bark of many plants found growing naturally — nandina, oregon grape, barberry and many more. Berberine is an adaptogen, meaning it backstops your immune system and adapts to what your body needs when it is stressed. There are many other plants that do this. They should always be your FIRST choice, not antibiotics. These steps are important not just for YOUR health, but for the health of everyone around you! We are all in this together!